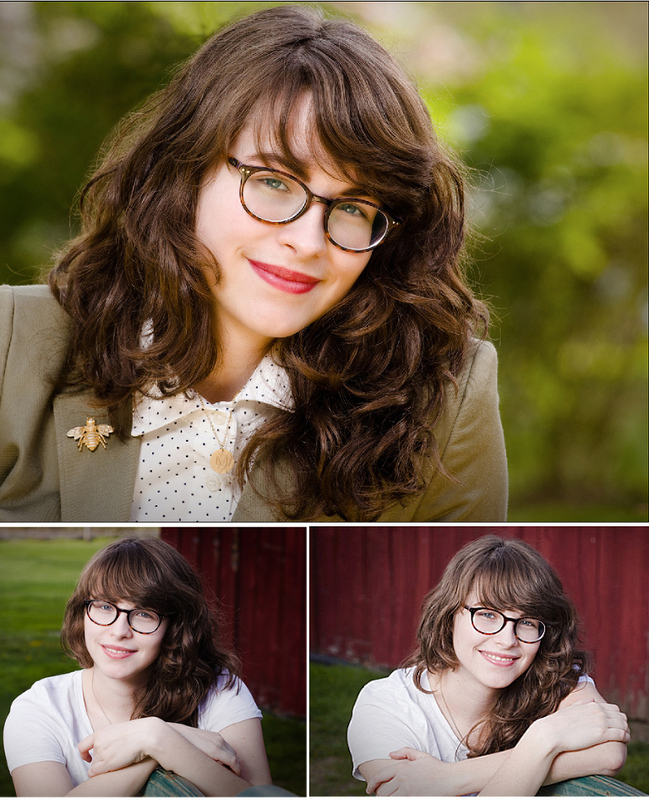 Every once in a while in Frederick I’m asked about high school senior portraits, something I did quite a lot of before moving to Frederick. I’ve done a few here, and need to look seriously at making it a regular aspect of my business again. A few weeks ago, a family from western Pennsylvania called and asked if I was coming back to the area anytime soon, and could I arrange to photograph their third child, Michelle, as I’d done with her older siblings. I wasn’t actually making such a trip, but the request presented multiple opportunities – visit my old home area, photograph Michelle and spend Mother’s Day with my mother, brother and brother’s family. I said “Sure”. Obviously. What made it even more enjoyable, is that my high school aged niece, Sarah, is an aspiring professional photographer, highly talented in her own right. Sarah and I got to work together for the first time, which was fantastic. All of the children of this family are loved by the camera, too, so it’s a win/win all the way around. 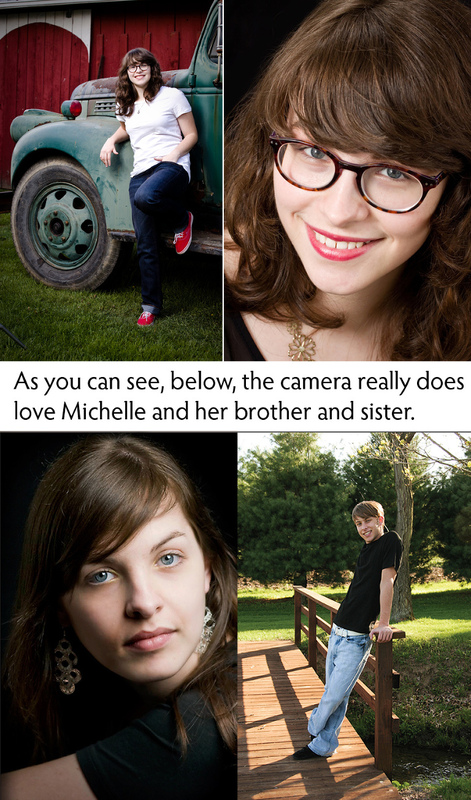 Below are a few from Michelle’s senior session, ably assisted by Sarah. Two Sarahs in fact, because Michelle’s older sister is also named Sarah, and was there to help her with being ready, with clothing and jewelry, having been through this not so long ago. Offering full service professional photography, and located in Frederick, MD., I have traveled the world for clients. I specialize in photographic problem solving in the creation of images for use in advertising, communications, executive portraits and reports for business. Call 724-730-8513 to learn more about how I might be able to help you with your photographic needs.